Your destination in Karlovy Vary. 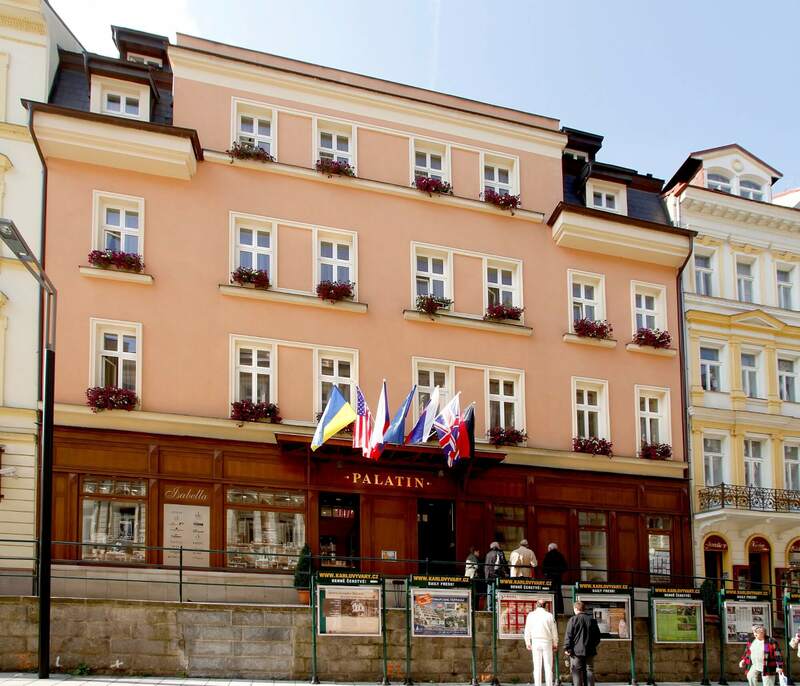 Our hotel is situated in the very centre of Karlovy Vary, just a few steps away from healing mineral springs and the city’s main tourist attractions. It is truly the perfect place for those who want to immerse themselves in the city’s atmosphere and explore its most significant sites. Each of our 17 hotel rooms is meticulously arranged according to our client’s demands—you will find everything you need here for a comfortable spa holiday. 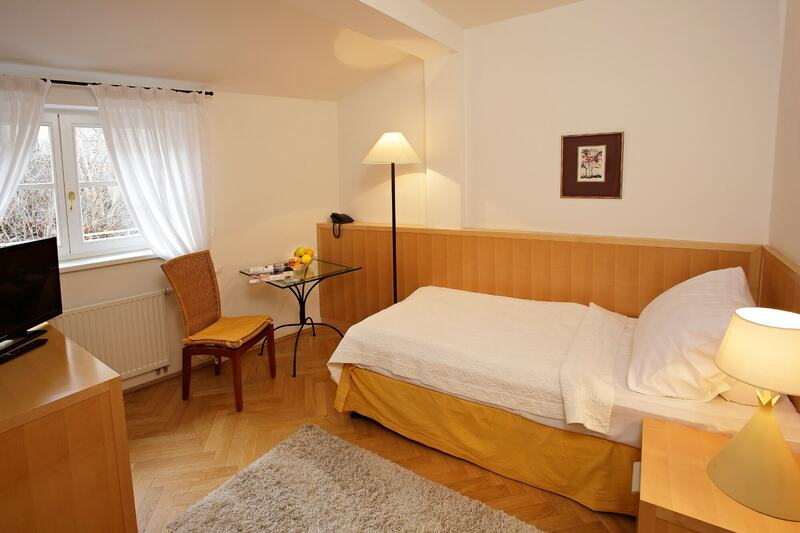 Our rooms fully meet European standards. For larger families, we offer a two-bedroom suite that is furnished with a kitchenette. Our staff will be happy to help you with any issues you may have. We are available 24 hours a day! Breakfast at the Hotel Palatin will come as a pleasant surprise: in addition to classic European delicacies, we also offer fresh oatmeal and egg dishes free of charge! For guests who would like to avail themselves of Karlovy Vary spa treatments, we offer discounts for the city’s main treatment clinic. 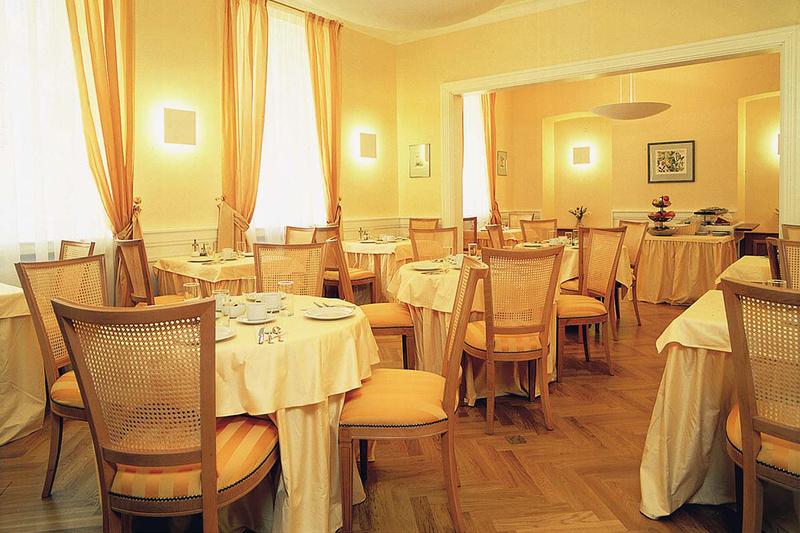 We will do everything we can to ensure that your stay at Hotel Palatin is memorable in the best way possible.